"From grime to shine". Clean Cut are professional window cleaners from Swindon, established in 2008, that offer several additional services including solar panel, sign and gutter cleaning. Clean Cut are proud to offer a professional solar panel cleaning service to Swindon and the surrounding area. 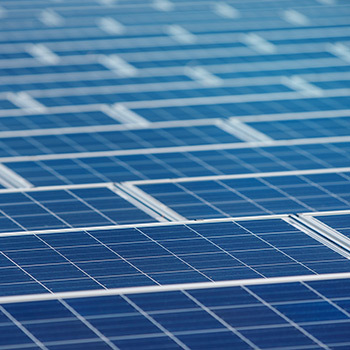 It's important to make sure that your solar panels are clean and free of debris. Let us help keep your commercial or industrial property looking smart. We provide services for commercial and industrial customers in the Swindon area. We offer domestic, commercial and industrial window cleaning services. 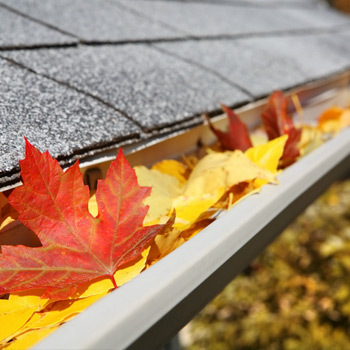 Regular gutter cleaning is important to prevent damage to your property. We offer a high quality solar panel cleaning service. 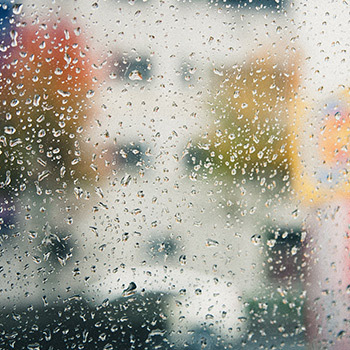 It's important to keep make sure gutters are clean and free of debris to prevent damage. I was amazed at the way the windows sparkled afterward without the use of chemicals. Clean Cut are always on time and clean up after themselves. I recommend Clean Cut to my friends. Roy and his crew are phenomenal. He's an excellent window cleaner. He is thorough, honest and extremely trustworthy.